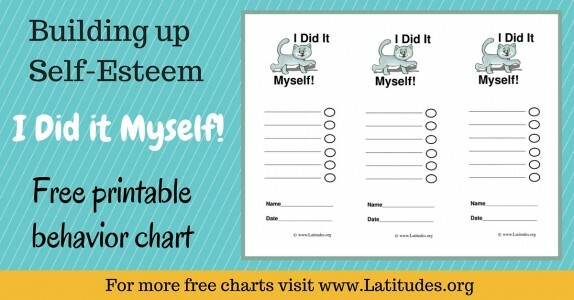 Inspire your students to complete and turn in their homework by using our printable homework charts in your classroom. 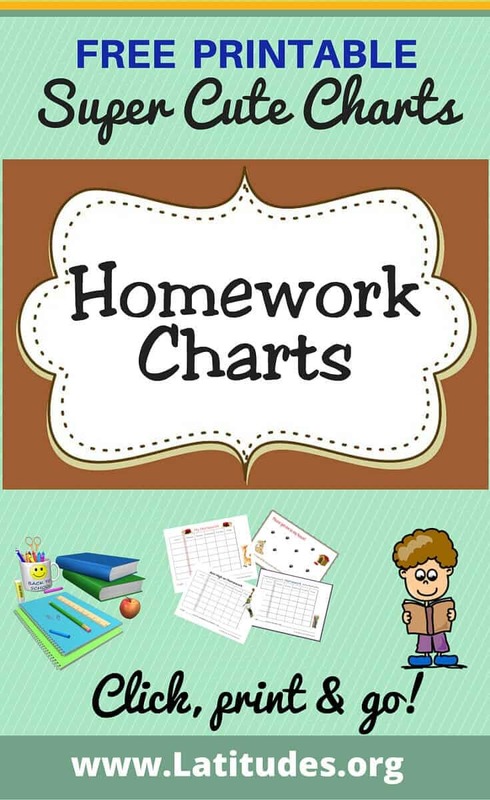 These homework charts work especially well with students who are reluctant to do homework or have a tendency to forget to turn it in. When selecting a homework chart, consider whether you want to track homework for one subject or many subjects. If you want to track homework for a single subject, use a homework chart that requires five repetitions, one for each day of the week Monday through Friday. If you want to track homework for several subject areas, choose one of the weekly homework charts which looks more like a calendar grid and has space for days of the week as well as headings at the top for each subject area. Using a homework chart can help take the stress out of the parental role of making sure homework is completed. When a child or teen understand what is expected and can see the chart posted as a reminder, it can provide a needed nudge. Others need more than a nudge (!) and will need to clearly understand what the expectations are to earn an incentive. If you like using our free classroom homework charts, then please use our social share buttons to tell your friends and family about them.